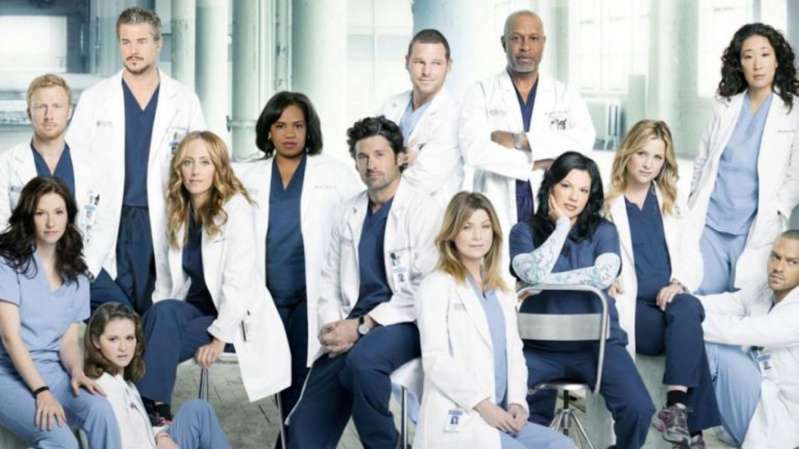 Oh Grey's Anatomy, how we love to watch you and live out all the drama along with your characters. For us regular folks this show is treasure. We don't question the authenticity of the medical aspect of the show, but someone can. Meet Doctor Mike. He's a real-life physician, practicing in New York City. Mike Varshavski was discovered on Instagram owing to his uncanny resemblence with Grey's Anatomy's McDreamy. Being a real doctor, Mike got curious about how true these medical shows are to the real world, so he launched his own investigation. To explore the wonder that is Grey's Anatomy, Mike sat down to watch the first episode, and he had a lot of thoughts. Throughout the entire viewing, Varshavski was explaining what the creators of the show got wrong about patient treatment. He disproved some of the most commonly wrong impressions about doctors. For example, they don't work more than 80 hours a week. And, of course, there's much less drama. This is the most drama I've ever seen happen in the first 24 hours of being an intern. However, Mike did gave the credit for getting the hospital setting right and some of the lingo. In addition, he was pleasantly surprised that the show didn't just focus on love and relationship, how he initially thought, but showed the reality of being a medical intern. In the end, looks like Varshavski had a lot of fun dissecting the show, because he didn't stop at Grey's Anatomy. Mike also reacted to The Good Doctor and, well, it was just as entertaining. What do you think about these medical shows? Do you care about their authenticity, or are you there for the drama? Tell us in the comments.